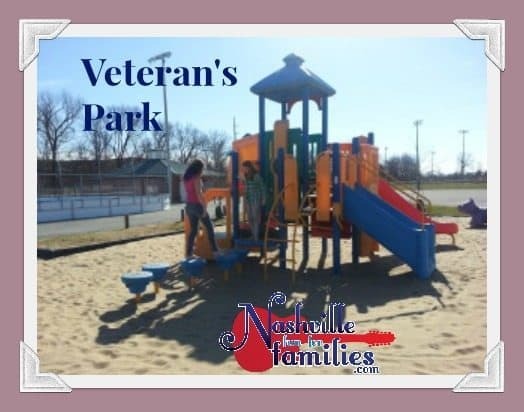 Veteran’s Park is a unique park that is a great place for ‘specialized’ family fun. 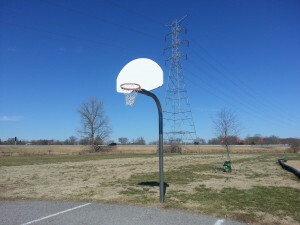 The park is located in Hendersonville, TN. It is easy to spot from Vietnam Veteran’s Boulevard but it’s not quite so easy to access. 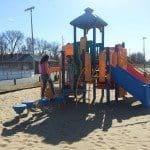 You can find specific directions at this link or by using the map link at the bottom of this post. 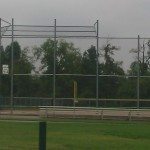 Veteran’s Park features 3 baseball/softball fields. 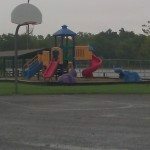 There are two playscapes in the park. They both have a sand ground cover. I am not a fan of sand (unless it’s on the beach!) but my kids loved it. The park has one basketball court and 4 shelters with picnic tables. 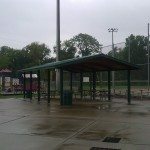 These shelters may be reserved for parties, reunions, etc. There is also a bike/walking trail in Veteran’s Park. 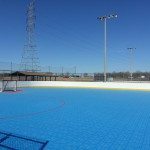 Veteran’s Parks main attraction is the inline hockey rink. I had no idea you could even play hockey without ice! 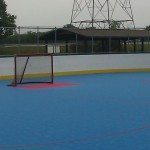 Hendersonville has it’s own inline hockey league. You can their information at this link. 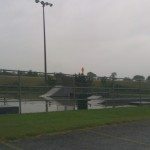 Veteran’s Park is also home to a skate park. 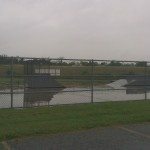 If you have a skateboarder in your family, this is the place to take them!